Drunk drivers will have their license withdrawn. The project foreseeing harsher punishments for drunk drivers was discussed today at the Parliament's Juridical Commission and will following be debated. 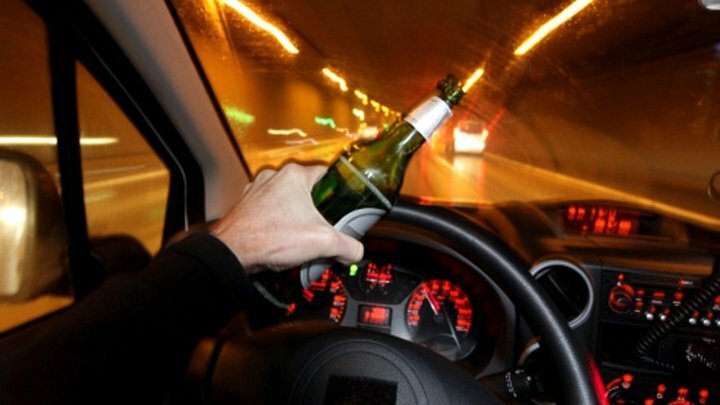 According to the document, drivers who will be caught drunk behind the wheel will remain which a license for the next four years and will have to take again the driving test to retrieve it. At the same time, in place of fines, drunk drives will have to perform community service, which will also include work in the morgue or cemeteries. "I believe unpaid community service must always be mandatory" PDM deputy Sergiu Sîrbu said. To retrieve their driver's license people will be obligated to also participate in the probation program of the National Patrol Inspectorate. The course contains 20 lessons and will cost drivers 4 000 lei. "People will be presented the consequences, examples of car accidents caused by drunk drivers. Everything will unfold aiming for the person to never wish to drunk drive again" NPI representative Veaceslav Sîrbu said. Some deputies have also suggested for harsher punishment to be implemented for those who do not stop at the indication of patrol officers. "There are many cases when people flee prosecution, flee from the site and even if they are caught later on, the sanction is much more smaller for not stopping" PDM deputy Sergiu Sîrbu said. The document also foresees for the drunk driver's car t be transported to a special parking lot for 250 lei, while for every hour drivers will have to pay 15 to 40 lei, depending on the type of vehicle.